Water can stain your carpet?!? It seems like something that is not possible because water is clear and odorless, it is also the main ingredient in many homemade spot cleaning solutions. Believe it or not, it is possible for water spilled on the carpet to create a stain. A stain resulting from spilled water is the result of the moisture absorbing any dirt that may be on the carpet and pulling it back up to the surface, many times leaving an unsightly ring of discoloration. 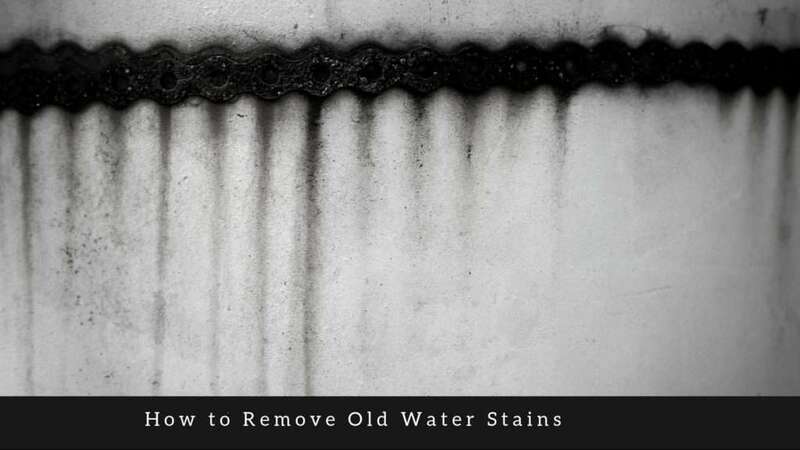 There are a few ways that you can attempt to get rid of these unsightly stains. Take the spray bottle and fill it with a ¼ teaspoon of the hand dishwashing soap and a cup of plain water. Put spray cap on the bottle and shake gently to mix up the solution. Gently mist the carpet or spray directly onto your clean white cloth or plain paper towel, being careful not to saturate. Gently blot the solution onto the stain or if you sprayed the stain directly blot the area with your cloth or towel. The dirt from the stain should start to soak into the cloth or towel. Repeat the blotting process with clean areas of towel or cloth until the stain is completely gone. Be very careful not to rub, this will push the dirt further into the carpet. When the stain is gone rinse the soap solution from the carpet so you do not end up with the same stain you started with. Dip a new cloth or towel in some water and blot on the newly cleaned area to rinse out the dish soap, use clean areas of damp cloth or towel to blot up the soap until it’s all gone. Grab a few plain white paper towels or a regular white towel and lay it onto the damp spot in the carpet. Weight the towels down with something heavy like a stack of books, small bin full of items, small piece of furniture, etc. Leave the weighted towels there overnight to absorb as much moisture as possible. If the area is still damp the next day sprinkle with some baking soda to absorb any remaining moisture hanging out in the carpet. Leave the baking soda to absorb for 15 minutes to a couple of hours and then vacuum. If the stain is not removed after your attempt to spot clean call in a professional carpet cleaner to help out. For professional carpet cleaning in Everett and surrounding areas make an appointment online or over the phone with All Kleen. Should I Be Using Green Cleaners? Need to get a hold of us right away?